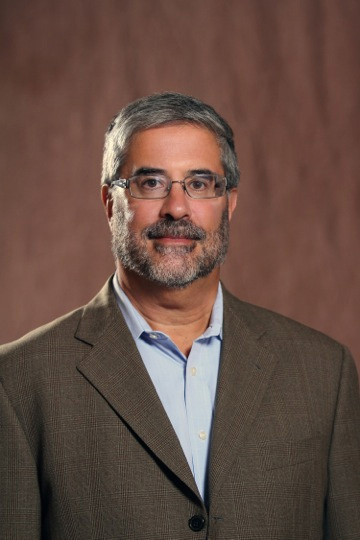 Andrew Schonzeit, President of Idesco, has been with the company since 1984 in a variety of roles. He has served as the President since 1988. Andrew Schonzeit has worked on major projects for customers that include Department of Homeland Security, News America, the US Open, New York City Mayor's Office, and the Rubin Museum of Art. Mr. Schonzeit is a graduate of New York University. His unique expertise of the ID card industry has helped Idesco become a major security company in the country. Elisabeth Afriat has been with Idesco since 2013 but she has been in the ID industry since 2006. Elisabeth started at Idesco as its Marketing Director and was instrumental in redesigning all sales and marketing tools. Promoted to General Manager in 2017, Elisabeth brings her creativity, energy and expertise to the ID industry. Elisabeth holds a Master’s Degree in Marketing and a Master’s Degree in Management. Lisa Conklin joined Idesco with more than 20 years of financial experience. Working with all size companies from large multi nationals to startups, she has dealt with a multitude of industries from publishing, fashion and the vitamin industry. Lisa is able to use her very logical sense to streamline processes and improve the reporting system within Idesco. Lisa holds a Bachelor’s Degree in Economics with a minor in Finance and Accounting from SUNY Oneonta.